Part of the Book Sale category. Visit our museum shop 10:00 a.m. to 5:00 p.m. and choose something new for your personal library. 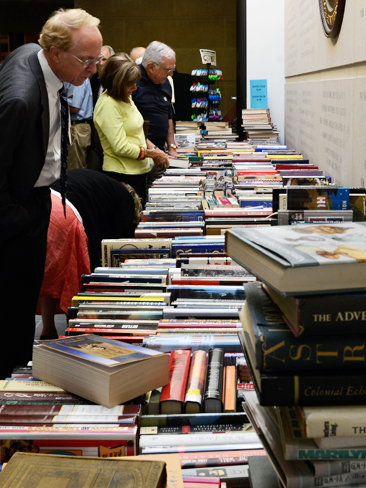 If you have questions about book donations or the sale, please call the museum shop, 804.342.9671, or send an email jderuosi@VirginiaHistory.org.